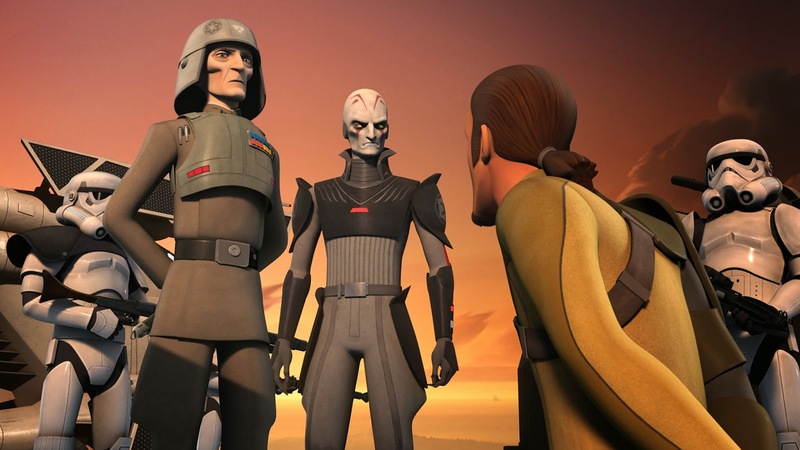 Grand Moff Tarkin finds new ways to motivate his Imperial agents in an all-new Star Wars Rebels! 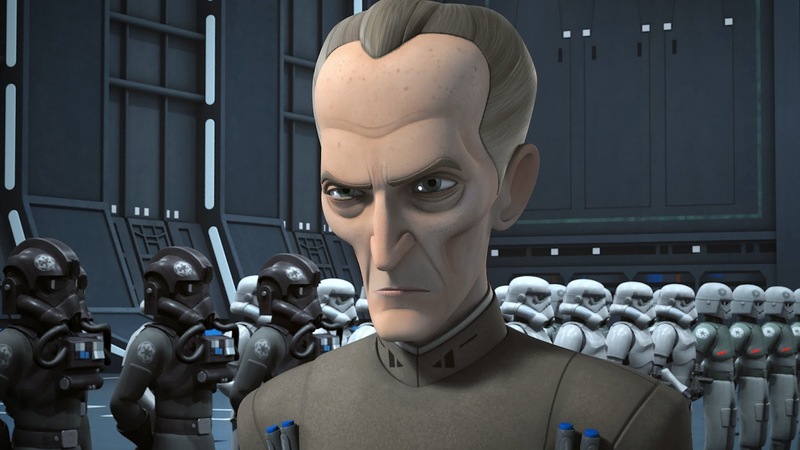 Grand Moff Tarkin arrives on Lothal to evaluate Aresko, Grint, Kallus and the Inquisitor over the increasing insurgent activity on the planet. 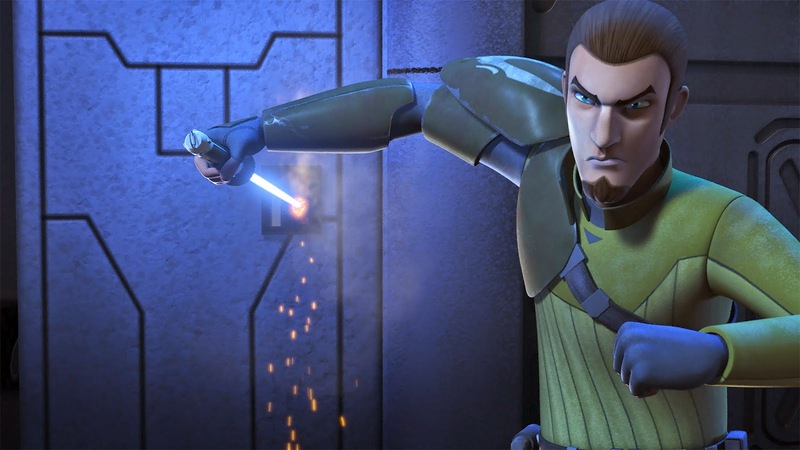 When the rebels target the Imperial communications network to deliver a message to Lothal’s people, Kanan’s presence draws the attention of the Inquisitor. 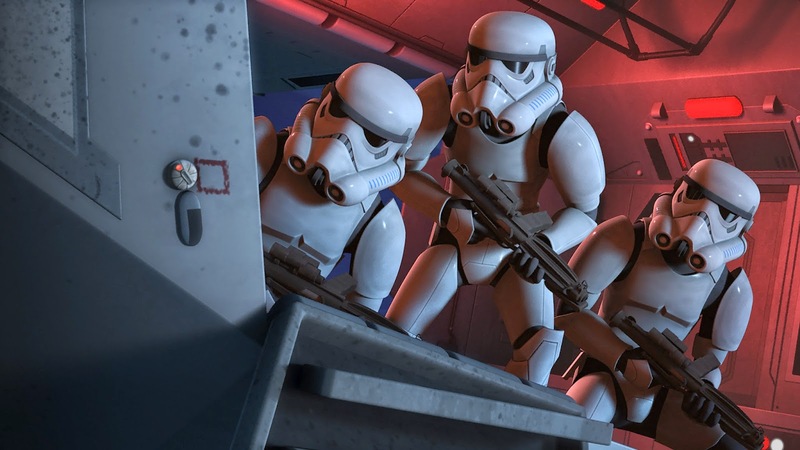 Tarkin returns and Kanan is targeted by the Inquisitor when Star Wars Rebels airs at 9:00 p.m. ET/PT Monday, February 9thon Disney XD.